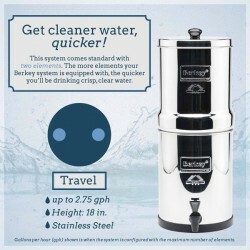 The Travel Berkey® Water Filter system is a 2 container, 2 filter system. This Water Purification system is unsurpassed in cleaning water from any source.  These filters will remove pathogenic bacteria, viruses, VOCs, heavy metals (cadmium, chromium, copper, lead, mercury, aluminum, and others), cysts, parasites, herbicides, pesticides, organic solvents, detergents, cloudiness, silt, sediment, foul tastes, odors, and chlorine from standing water and deliver clean, delicious drinking water. The two Berkey Purification Elements that come with this system greatly exceeds the NSF/ANSI Standard 53 for water purifying. These elements will purify a minimum of 6000 gallons before needed to be replaced. That means years of great tasting, chemical free, purified, drinking water without the expense of replacing the filter elements. For Fluoride and Arsenic Reduction Filtering, you can attach PF-2 filers in the lower chamber which are sold separately. Not available for delivery to IOWA.